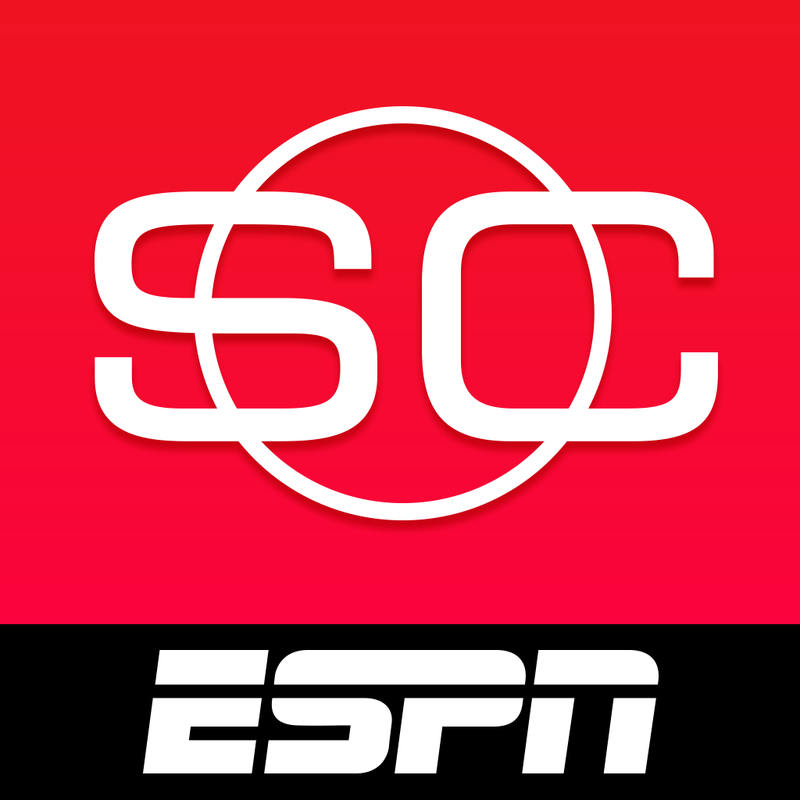 With the college football season officially kicking off this weekend, and NFL football not far behind, the popular ESPN SportsCenter app for the iPhone has just been updated with some great improvements. 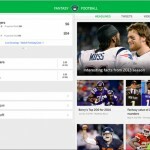 In version 4.1, the NFL and college football game pages have been improved and feature a very nice looking drive chart. 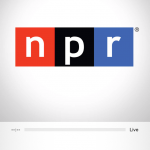 Another interesting addition is the new On-Air section. 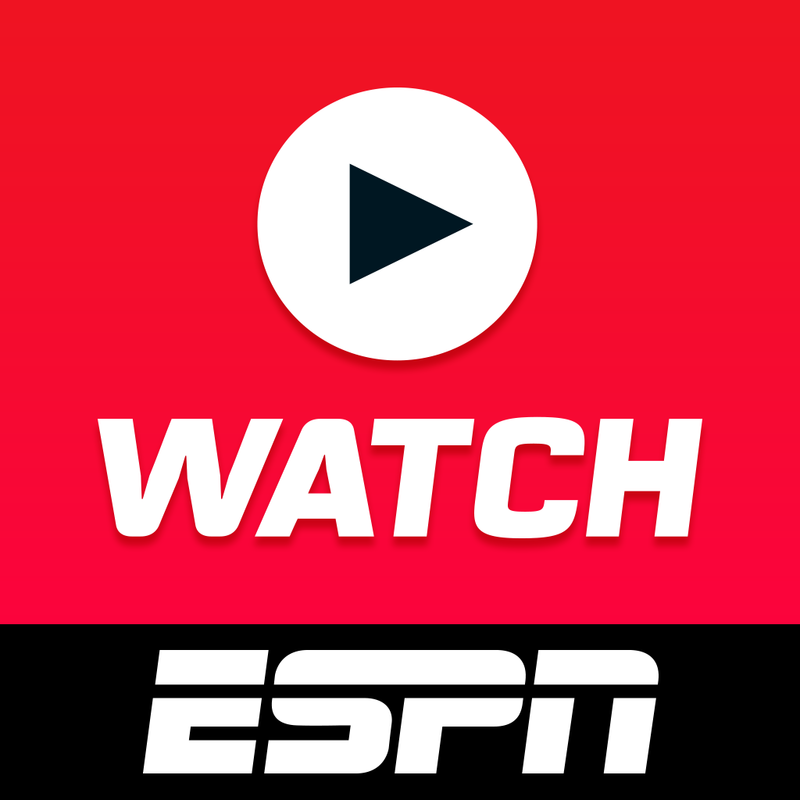 It gives sports fans one-click access to radio streaming or the WatchESPN app. -Faster scores. Faster loading. We gave up carbs like LeBron and now run like the wind. 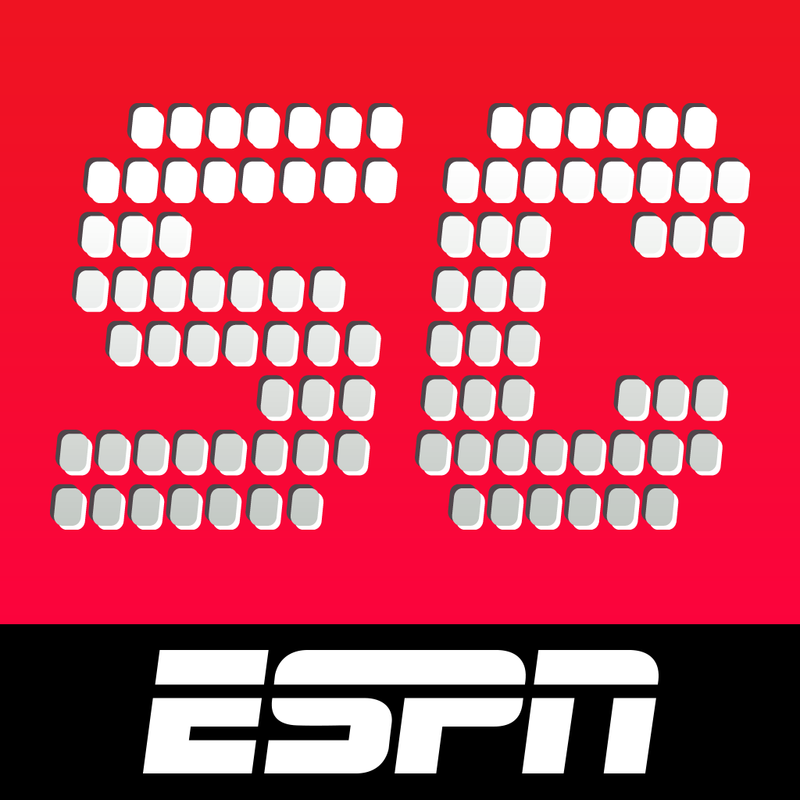 Designed for the iPhone/iPod touch, ESPN SportsCenter can be downloaded now on the App Store for free. Before today’s update, the last major version arrived back in November. Version 4.0 changed the app’s name and brought a ton of other enhancements. Unfortunately, the iPad version of the app hasn’t received a major update for more than year and still bears the ScoreCenter name. 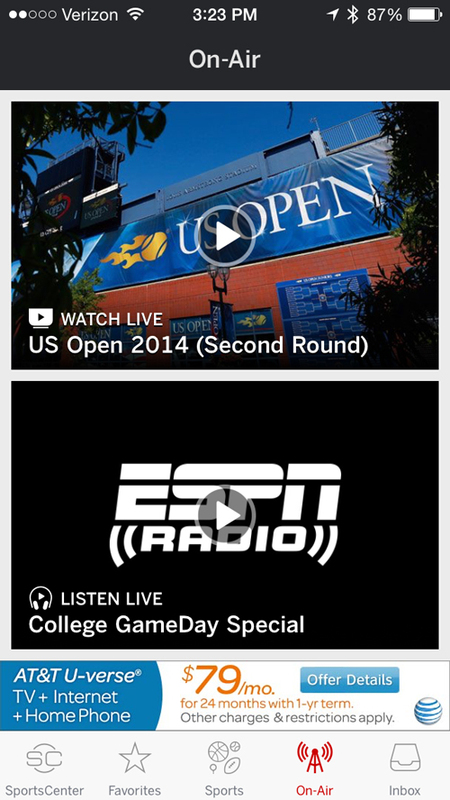 You’d think ESPN would have enough money for a redesign, right? Sooner rather than later, hopefully. For other app news and reviews today, see: Can you survive in space when you’re all ALONE? Find out in this fast, twitchy runner, New Wunderlist update makes editing your tasks even easier, and Instagram’s Hyperlapse vs. iOS 8′s camera: Which time lapse is better?